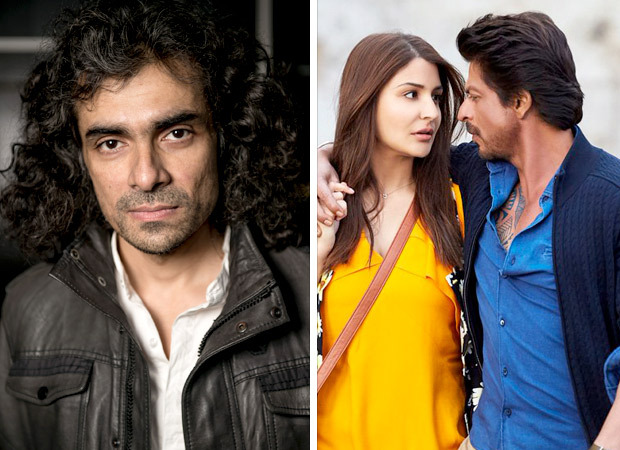 Imtiaz Ali is all set to impress us with his newest rendition on love and separation. He will make a movie on the eternal love story of Radha Krishna. The new project was announced over the weekend on the occasion of Janmashthami. His newest project Laila Majnu is also all set to hit the theatres soon and we are expecting fireworks on screen this time. His last release was Shah Rukh Khan-Anushka Sharma’s movie Jab Harry Met Sejal and well, it did not exactly do record breaking business at the box office.